Leap into Spring with beautiful butterfly embroidered mesh. 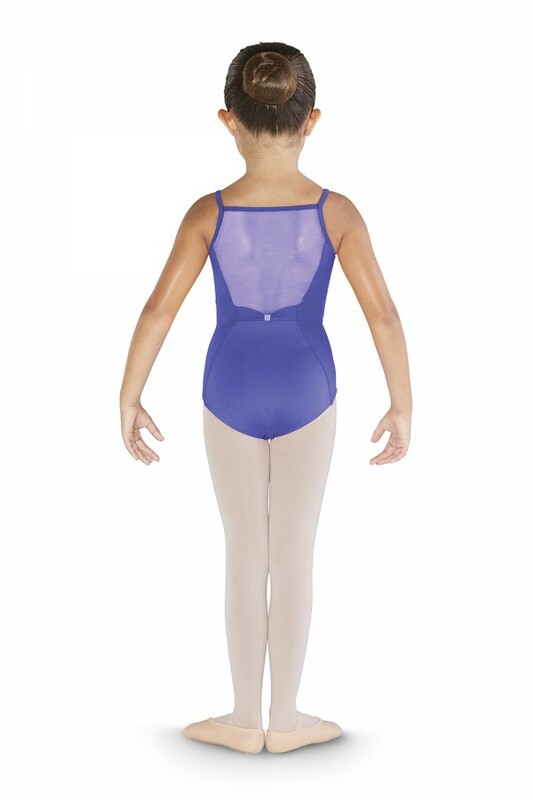 This adorable camisole leotard features a modest scoop front and high back line. An embroidered butterfly mesh panel decorates the princess line front bodice. A soft mesh back is decorated by a glittering diamante bow towards the middle of the dancers back.